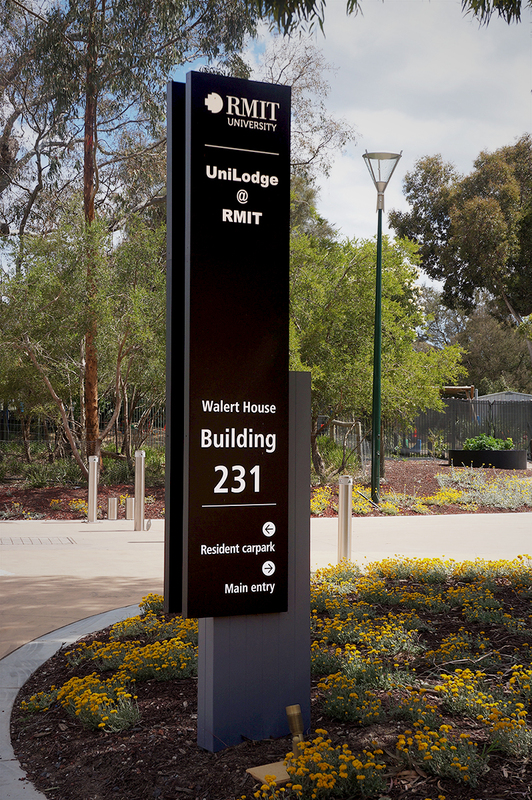 A significant project at Royal Melbourne Institute of Technology (RMIT) required collaboration with the client, the architect and the builder, Built. 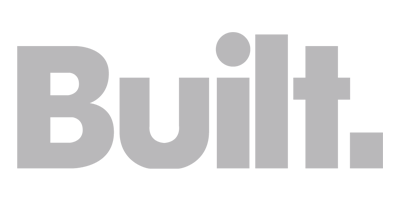 The project included statutory signage, pylons, way finding, and brand and sky signage. 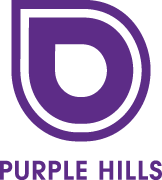 Purple Hills managed the scope of the signage requirements to retain the intent of the original design and at the same time, reduce unnecessary cost and expense. Incorporating architectural features into the signage scope was a key success point of this project, helping achieve desired outcomes with Built and other stakeholders.